Both appliances and plumbing systems are seen as one big problem instead of a system of parts. Being a plumber involves thinking of it as a system of interconnected parts. Because you have enough knowledge about how those parts work together, you can more easily break down a cracked pipe or leak than someone unfamiliar with it. You also know the steps to get started, you’ve probably seen a similar problem before, and you have experience with the tools involved in plumbing. But homeowners without that experience and know-how don’t know how to get started and can’t break down the problem with certainty, so the damage looks more serious and all-encompassing from their perspective. 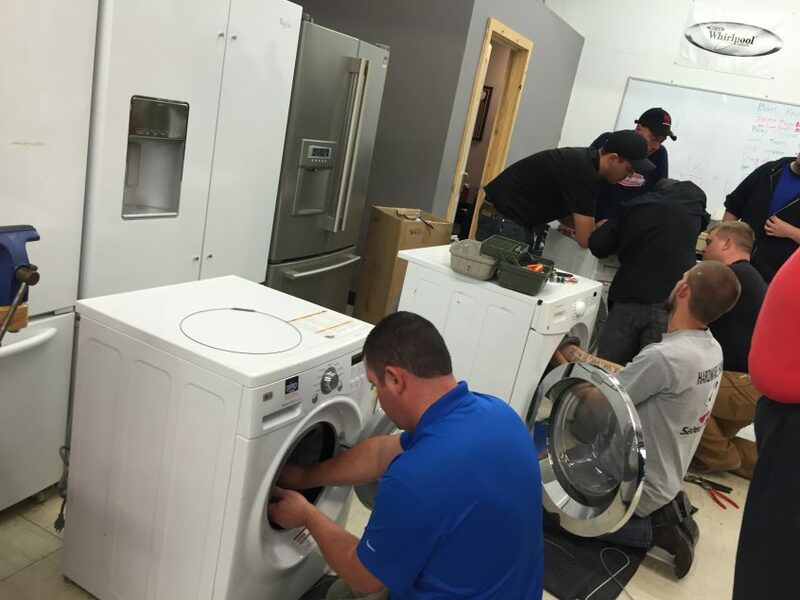 The same paradigm is true with appliance repair: once you see an appliance as different systems, have a basic idea of how to troubleshoot, and have the basic tools on-hand, most problems are easily solvable. You know how to take precautions before things go wrong. One of the first steps to resolving a plumbing problem is to shut off the water. Whether this means turning the shutoff valve to a specific major appliance or fixture, or even turning off the water to the house, doing so is just a matter of habit and good practice. You also know how to drain water already in the pipes and prevent water damage, especially near electric components. 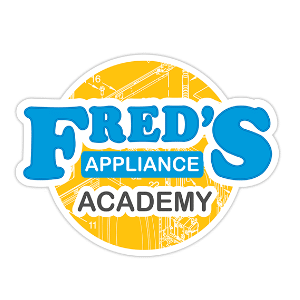 But that barrier and risk can be off-putting if you’re not familiar with it, and that first step turns away many DIYers or people interested in appliance repair. Because you’re familiar with how to turn off water systems safely and deal with excess water, you already have an advantage. Plumbing integrates so naturally into appliances you may have already done it. If you’re a plumber that probably means you do your own house’s plumbing work. That means you’ve taken a look at how the water connects to the water heater, and you probably have also drained it or replaced one. Getting into the market of repairing appliances is about starting with what you know and expanding. Going from repairing the pipes to the water heater from replacing the heater and from examining the kitchen sink to uninstalling the garbage disposal you can take a look is a progression of simple steps from what you already know. The same is true if you live in a region where water softeners are common, as people switch from regular dryers to dryers with a water connection for a steam cycle, and when refrigerator filters go bad. While working on appliances involves different steps and often incorporates electricity, you already have the tools you need to get started. The greatest barrier between homeowners and people new to repair work is everything they see is new and every problem seems like a problem with the appliance or system instead of a problem with a specific portion of it. Use your familiarity with troubleshooting and isolating damage to expand your business to plumbing-related appliances and then beyond. 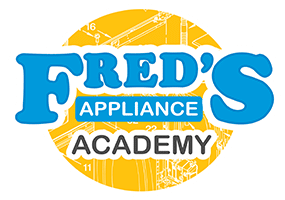 Go to Fred’s Appliance Academy here to get started with specific tutorials and tips.